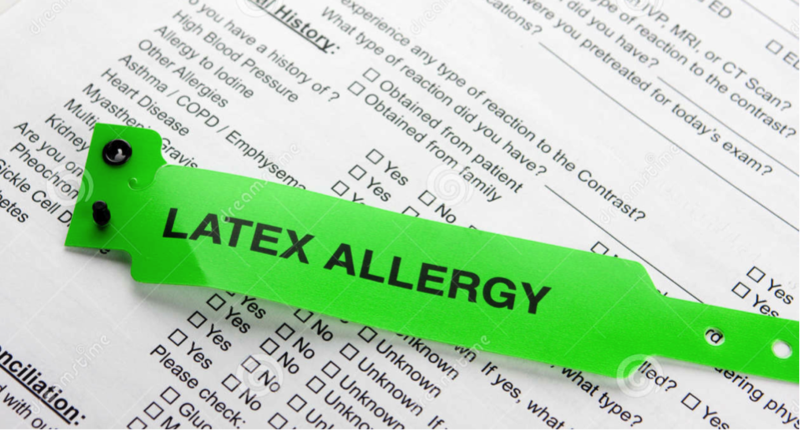 It’s understood that numerous people have an allergy to latex and many more are sensitive to it, resulting in possible skin complaints and discomforts or worse. We discussed at the end of the last year the option of going fully latex free throughout our store. Both to prevent ourselves from developing issues and furthermore to stop and incidents regarding yourself, our client.